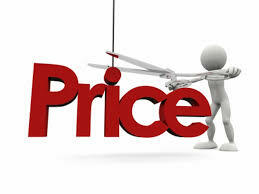 Our prices save you money. Come see us for professional service. Divorce Documents include: dissolution of marriage, family court cover sheet, and notice of social security forms only. 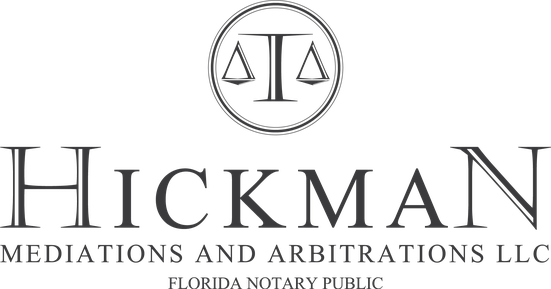 Additional prices may apply for all other forms, including: parenting plan, family law financial form, mandatory disclosure form, child support guidelines worksheet, and child custody jurisdiction forms. Call us for a free review.